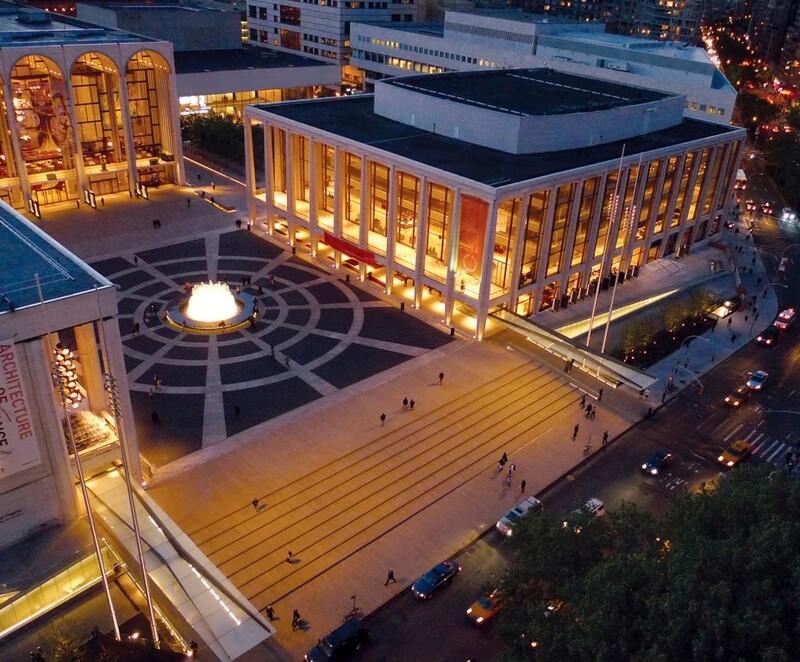 Lincoln Center for the Performing Arts is equated with music, opera, theater, jazz, dance, and has been a recurring iconic image used in Hollywood films past and present. On Thursday, July 14th at 8pm ET (check local listings) on THIRTEEN, and again on Thursday, July 28th at 7pm ET (check local listings) on WLIW21, Patti LuPone, a Broadway icon and a graduate of the Drama Division of The Juilliard School, takes viewers on an architectural and historical tour of this famed New York City landmark, showcasing the newly transformed campus that welcomes visitors and performers every day of the year. 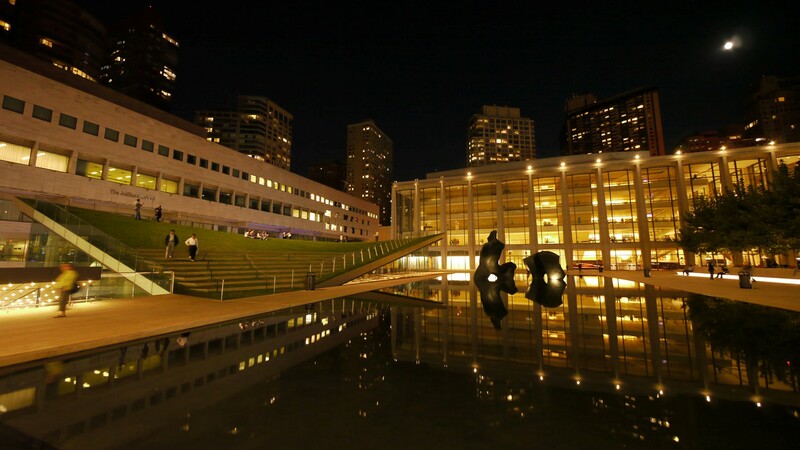 Treasures of New York: Lincoln Center with Patti LuPone is a presentation of WLIW21 for WNET, one of America’s most prolific and respected public media providers. For more than 50 years, WNET has been producing and broadcasting national and local documentaries and arts programming to the New York community. 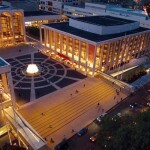 After nearly five decades of artistic excellence and service to its community, the nation and the world, Lincoln Center embarked upon a major transformation initiative to fully modernize its concert halls and public spaces, renew its 16-acre urban campus, and reinforce its vitality for decades to come. 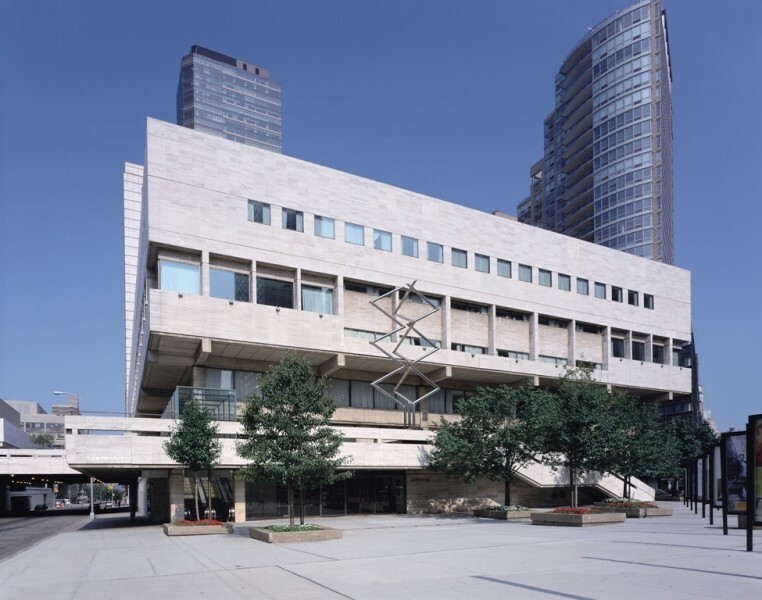 To illustrate this architectural transformation, Lincoln Center for the Performing Arts granted the filmmakers access to archival footage rarely seen in public. Vintage footage of Leonard Bernstein, Risë Stevens, a leading lady of the Metropolitan Opera at the time the complex was built, along with early architectural renderings, showcase the massive undertaking to conceive and execute the building of the Lincoln Center campus. 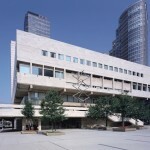 Throughout the film, LuPone introduces the viewer to key figures who were instrumental in the transformation of Lincoln Center, including Elizabeth Diller, principal, Diller, Scofidio and Renfro architectural firm; David Rockwell, architect; and Billie Tsien and Tod Williams, architects for the new David Rubenstein Atrium. Other prominent New Yorkers associated with the project featured in the film include Thomas Mellins, historian and independent curator; Paul Goldberger, Pulitzer Prize-winning architecture critic for The New York Times and now architecture critic for The New Yorker magazine; Wu Han and David Finckel, co-artistic directors of the Chamber Music Society; Jacqueline Davis, executive director of the New York Public Library for the Performing Arts Peter Gelb, general manager for the Metropolitan Opera; Katherine Farley, chair of Lincoln Center’s board and Reynold Levy, Lincoln Center’s president. Producer/Writer is Sally Garner. Executive producer is Marc Rosenwasser. Associate Producer/Editor is Channtal Fleischfresser. Editor is Kerry Soloway. Narrated by Patti LuPone. For WLIW: General Manager is John Servidio. A WLIW production in association with WNET. WNET is a pioneering provider of television and web content. The parent of THIRTEEN, WLIW21 and Creative News Group, WNET brings such acclaimed broadcast series and websites as Tavis Smiley, Need To Know, Nature, Great Performances, American Masters, Charlie Rose, Secrets of the Dead, Religion & Ethics Newsweekly, Consuelo Mack WealthTrack, Angelina Ballerina: The Next Steps and Cyberchase to national and international audiences. Through its wide range of channels and platforms, WNET serves the entire New York City metro area with unique local productions, broadcasts and innovative educational and cultural projects. In all that it does, WNET pursues a single, overarching goal — to create media experiences of lasting significance for New York, America and the world. For more information, visit www.wnet.org. 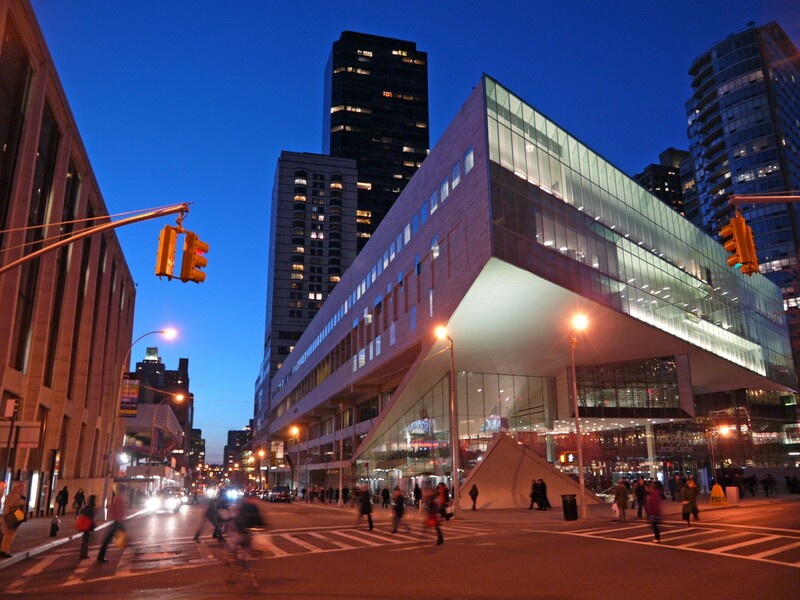 Lincoln Center for the Performing Arts (LCPA) serves three primary roles: presenter of superb artistic programming, national leader in arts and education and community relations, and manager of the Lincoln Center campus. As a presenter of some 5,000 programs and events annually, LCPA’s offerings include American Songbook, Great Performers, Lincoln Center Out of Doors, Midsummer Night Swing, the Mostly Mozart Festival, Tully Scope Festival, White Light Festival, and Live From Lincoln Center. In addition, LCPA is leading a series of major capital projects on behalf of the resident organizations across the campus. 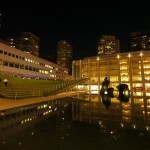 Lincoln Center is a 16-acre campus housing 12 prestigious cultural organizations including LCPA. 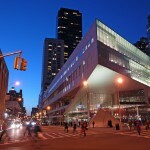 The other 11 are the Chamber Music Society of Lincoln Center, the Film Society of Lincoln Center, Jazz at Lincoln Center, the Juilliard School, Lincoln Center Theater, the Metropolitan Opera, New York City Ballet, New York City Opera, New York Philharmonic, the New York Public Library for the Performing Arts, and the School of American Ballet.